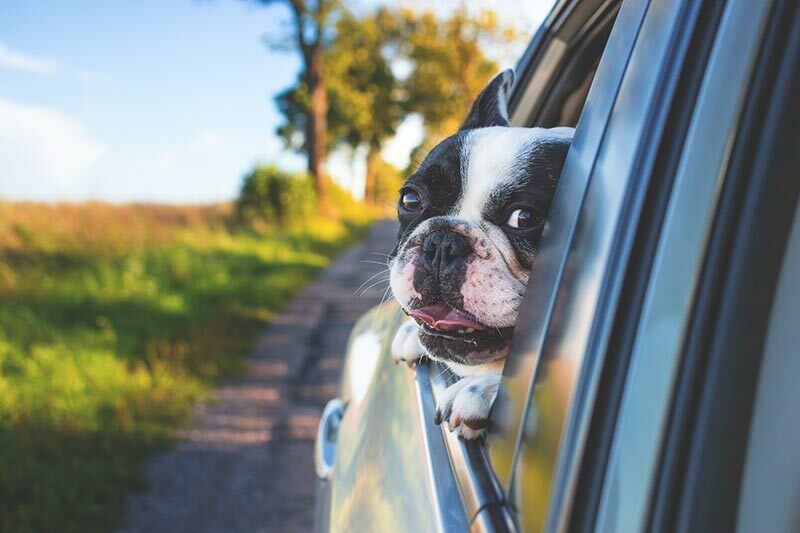 The Insurance Store of Connecticut is pleased to provide affordable Pet Insurance plans in greater Hartford. As animal lovers, we want to provide the very best veterinary care for our beloved pets. When our dogs and cats get sick or injured, the financial outlay can be catastrophic. When you consider that pet health care costs are rising at the rate of billions of dollars per year, we can’t really afford not to take advantage of an affordable pet insurance option. With the high cost of routine health care visits, immunizations, diagnostic and surgical procedures, The Insurance Store can provide a solution. Cutting the high cost of veterinary care for our beloved pets makes it easier to do the right thing by our furry friends. So many of our clients are pet owners. With the cost of well care visits and vaccinations getting more expensive every year, it makes sense to purchase the same type of health care insurance that we expect for our families. 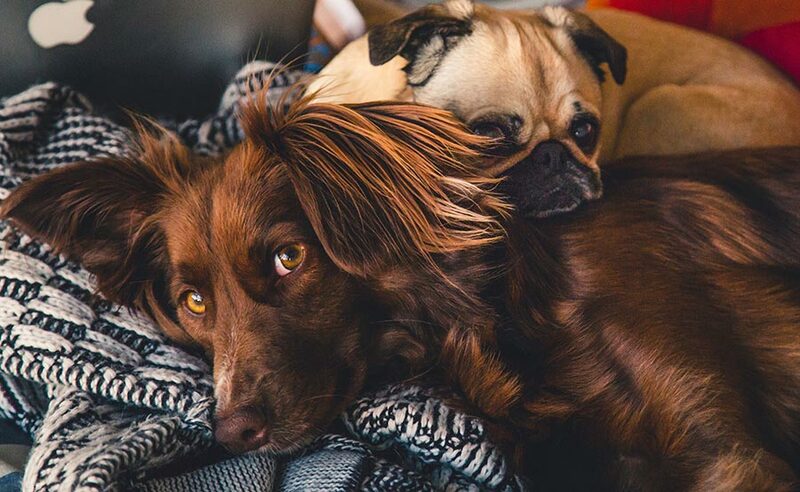 If you could save money and pay less for veterinary bills, wouldn’t you? Having a low cost insurance plan that offers premium pet health care insurance is now a dream come true. We offer Hartville Pet Insurance through Safeco. For a breakdown of pet insurance plans and coverages, please visit our Pet Insurance page. Call (860) 645-1960 today. 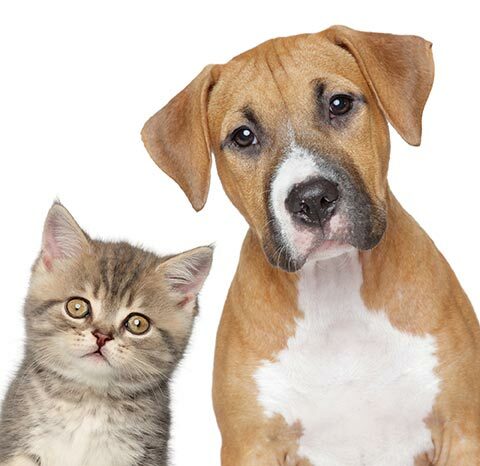 The Insurance Store of Connecticut is delighted to announce that we are now offering affordable Pet Insurance to our clientele. The high cost of health care is on everyone’s mind these days. With the cost of services rising in every sector, it has become increasingly difficult to keep up with budgeting health care for our families and pets. When you consider that pet health care costs are rising at the rate of billions of dollars per year, we can’t really afford not to take advantage of an affordable pet insurance option. Cutting the high cost of veterinary care for our beloved pets makes it easier to do the right thing by our furry friends. So many of us are pet owners. The cost of veterinary care for our beloved family pets has increased tremendously lately, with the cost of well care visits and vaccinations getting more expensive every year. When our dogs and cats get sick or injured, the financial outlay can be catastrophic. If you could save money and pay less for veterinary bills, wouldn’t you? Having a low cost insurance plan that offers premium pet health care insurance is now a dream come true. We are delighted to announce that we are now offering Hartville Pet Insurance through Safeco. For a breakdown of pet insurance plans and coverages, please visit our Pet Insurance page. Call (860) 645-1960 today.